While the grants provide financial support, the incubators offer help in mentoring of professionalism and managing resources in Business that are important for the growth of start-ups. Accelerators help start-up gain a place in the business world, by using grant’s funding. Stage One: Helps in networking and partnership with professional co-founders. Stage Two: Helps the entrepreneurs by bringing in grants to fund their start-ups. Stage Three: By providing professional monitoring that helps in steady growth of the business from a start-up towards an established corporation. The accelerators are present in the most parts of the world including Singapore, Berlin, Hong Kong and London. Besides the programs worldwide reach, it’s very resourceful in allocations of funds and providing guidance counsel from around the world. The buzzword to accelerate the growth of Start-Ups in today’s ‘globalization’. The success planning by muru-D involves by ensuring start-ups scaling to a global approach. Funded by Australian telco Telstra, the firm helps in the proper scaling of the start-ups both in local and global markets under adequate guidance. A six months program is offered alongside with funding of initial capital of US$ 57,000 dollars, mentorship programs, networking facilities, offices spaces and master classes. Singapore program has assisted by numerous mentors from different industries and guidance for all-round development. It also helps in opening start-ups from this region. IdeaRefinery is the brainchild of Shell, ImpacTech, and NUS Enterprise. A 20 weeks program that is available in Singapore. The firm help in registration of start-ups that operate in the energy industry. The renewable energy, energy usage efficiency, and energy storage efficiently are some of the emerging technologies in this Industry. In spite of being funded by most giant corporations of the Industry, there is a guarantee of new strings attached program for the entrepreneurs, so that program can help establish start-ups effectively and efficiently, by spreading their wings. Shell Corporation uses the program to check the sustainability of their energy solutions. 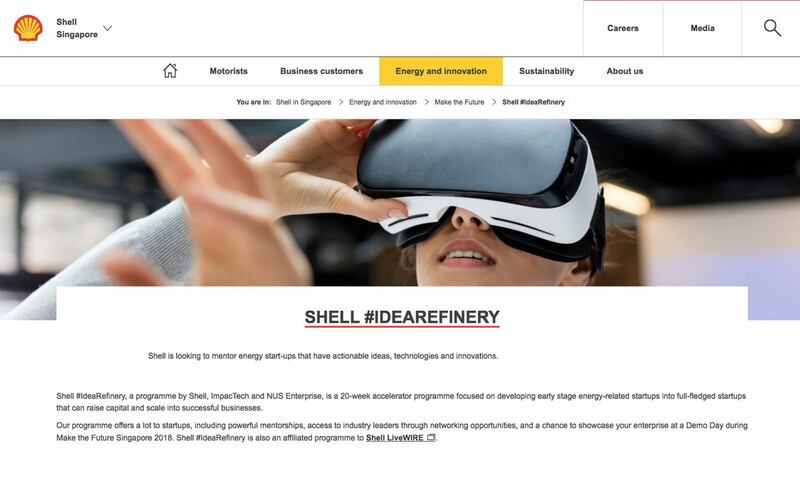 IdeaRefinery is the brainchild of Shell, ImpacTech, and NUS Enterprise. The 20-week program opened its doors to Singapore-registered startups that flourish in the energy industry. This includes emerging technologies in renewable energy, energy usage efficiency, and energy storage effectivity. Despite its backing from a huge corporation, the program prides itself as a “no strings attached” system, allowing startups to spread their wings by themselves. Shell hopes to use the program as a testing ground for the sustainability of their own energy solutions. You can check out IdeaRefinery’s accelerated energy solutions here. As the name suggests, the form provides an opportunity for fintech start-ups to establish in Singapore market. 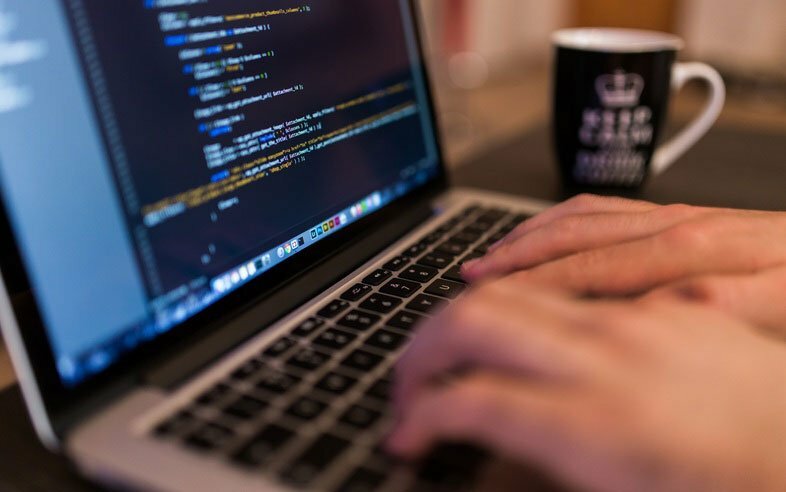 The firm blockchain and cryptocurrency technologies funding the firm, the firm offers many opportunities for the start-ups. A three-month program offers a space in Singapore’s bustling city and provides an opportunity for guidance from various mentors of a global network, investors, venture capitalists, professors, and partnership. The program is also known to deal with its alumni. 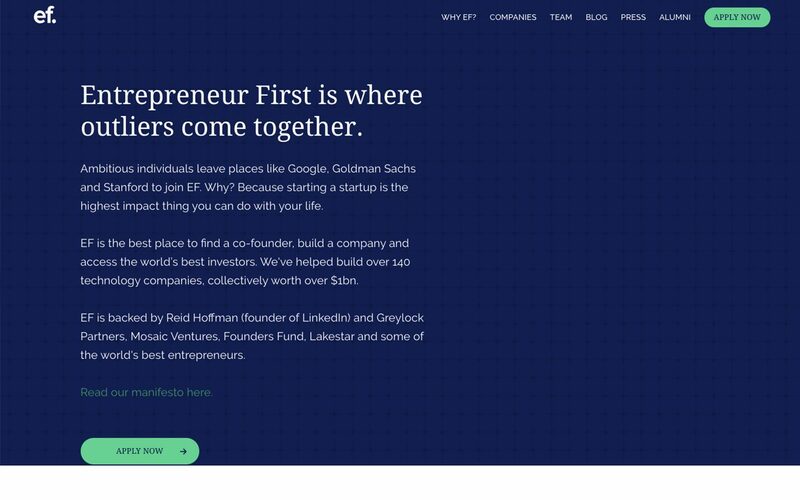 The website of Startupbootcamp Fintech is as follows.